We have teamed up with Prime Loops and Total Samples to bring you this awesome giveaway. 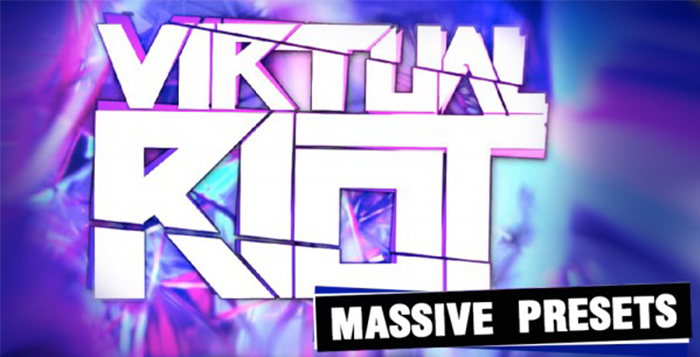 One lucky winner will receive a copy of the Total Samples Virtual Riot Massive Preset Pack. Take a listen to the demo below to hear what this pack sounds like and scroll down to enter the competition. 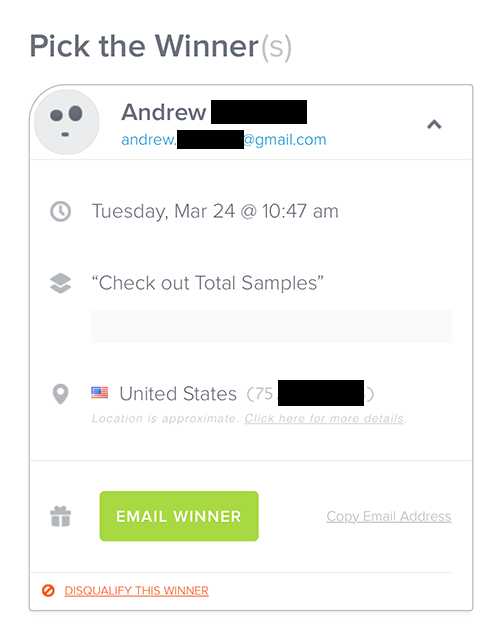 We have used Rafflecopter to capture entries and pick a random winner for fairness. You can win a copy of Total Samples Virtual Riot Massive Presets Pack by using the widget below (use your Facebook account or email address to log in). Once you have successfully logged in, you’ll notice another two optional steps (visit BassMusique on Facebook, and tweet about this competition) we would also be very happy if you followed us on Twitter and liked us on Facebook but this are not mandatory, but if you do, your chances of winning are increased. The more you share and post the article you get another entry so more chances of winning. We will notify the winner directly through Facebook or Twitter and announce on this post and via our social pages. Thanks to Prime Loops & Total Samples for making this competition possible and don’t forget to visit them to check out the biggest collection of pro samples and presets for your productions. We have chosen the winner of this competition and the details are below with personal information blanked out. Congrats to Andrew on winning, and thanks for everyone that entered the competition. Sorry you didn’t win this time. Keep your eyes pealed for more competitions soon.